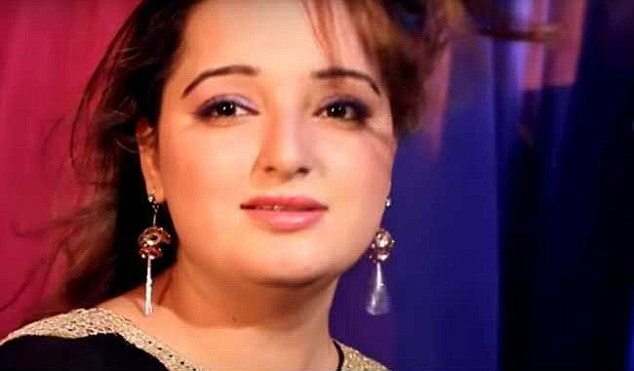 The TV actress known as Reshma is thought to have been gunned down after a domestic dispute. 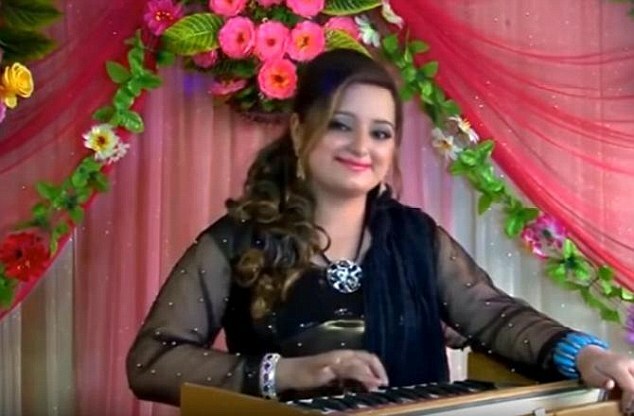 The suspect, who had three wives before Reshma, allegedly stormed into the singer's house she shared with her brother in Nowshera Kalan, north Pakistan. After a heated argument, he pulled out a gun and killed her, detectives allege. Police said he managed to escape the scene of the crime before officers launched a murder investigation, The Times Of India reported.